The Opposition party of Andhra Pradesh YSRCP is concentrating on highlighting itself amidst the plans of the ruling party TDP and its head CBN.Going into the details, the TDP National head CBN is going to tour the US soon and his tour has been widely buzzed among the Political circles. For the first time, a Chief Minister of India was getting honoured by the Global leadership summit which will be a proud moment for not only to the TDP but to every Telugu people. To counter this move of TDP, YSRCP camp is trying to organise a meet and greet programme for their head YS Jagan in the United States of America. Two of the party loyalists Bharat Reddy and Anirudh Reddy are looking forward to hosting Jagan in the US. More details of this tour will be updated soon officially by the YSRCP leaders.Political analysts opine that YSRCP’s move is rather funny as their rival was invited by a world class reputed organisation whereas the latter is going with a personal agenda. 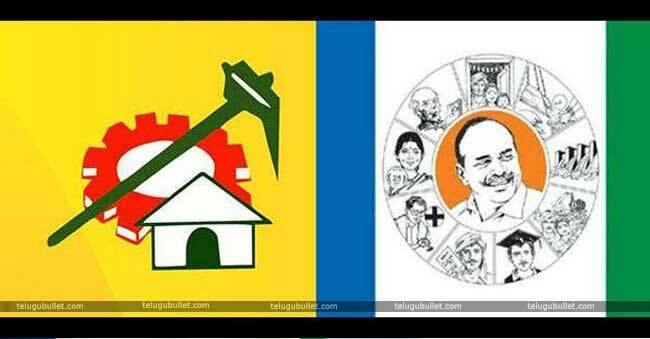 Next articleJagan’s Package: 50 Crores For An MLA Ticket?